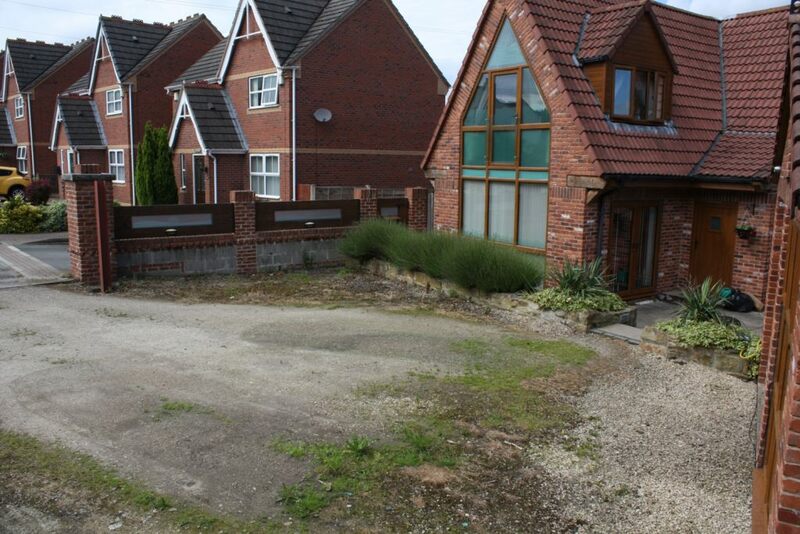 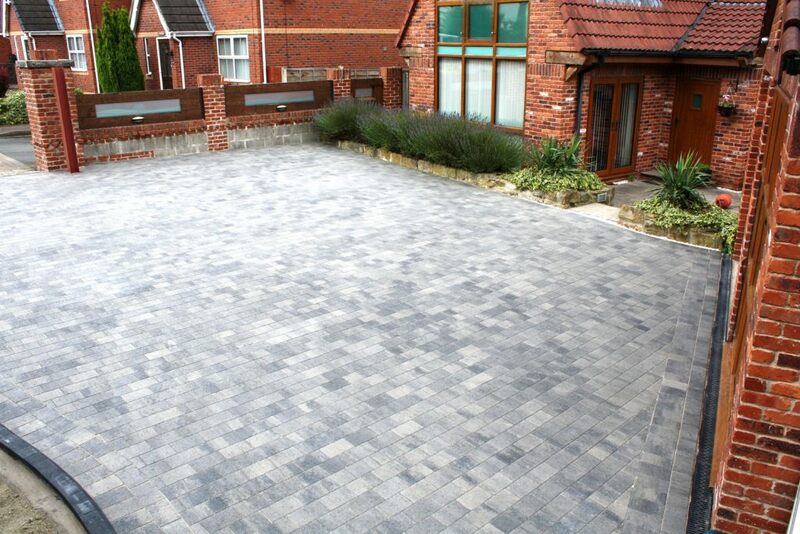 Natural stone flags & block pavers for driveways, paths & patios – Driveways By Design Leeds! 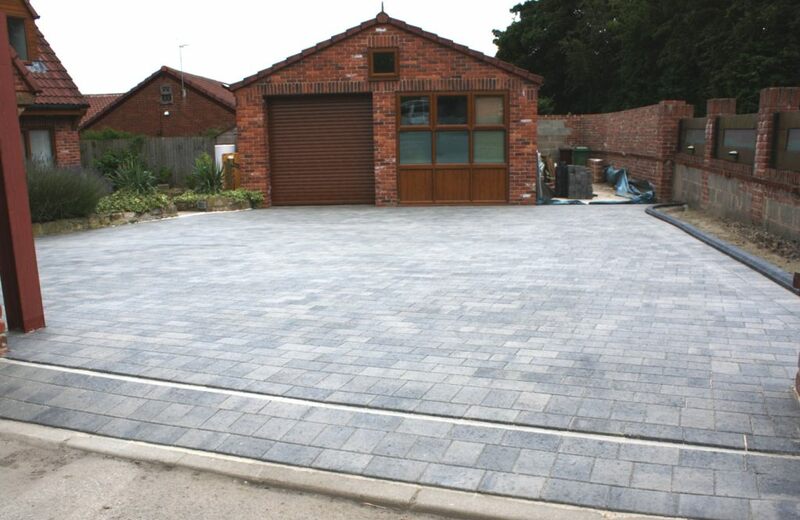 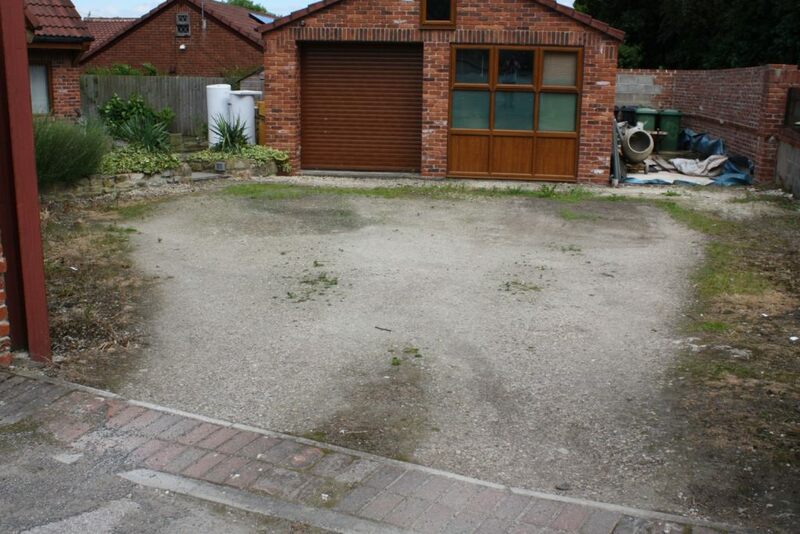 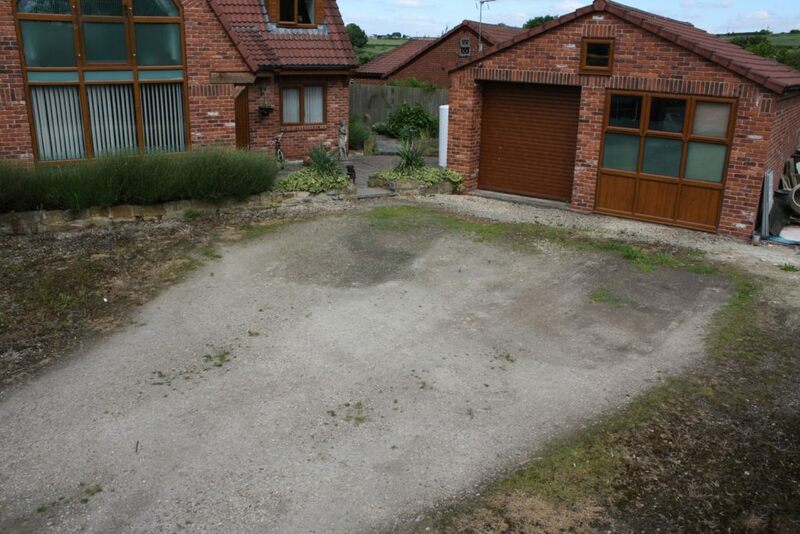 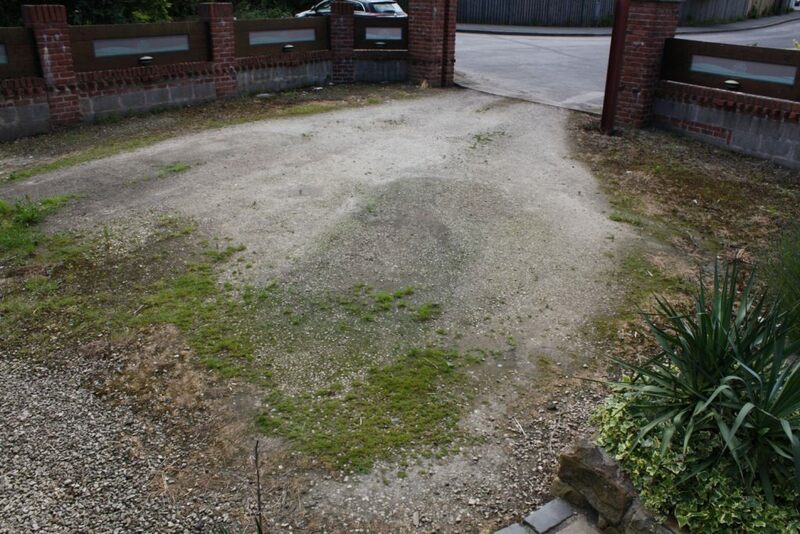 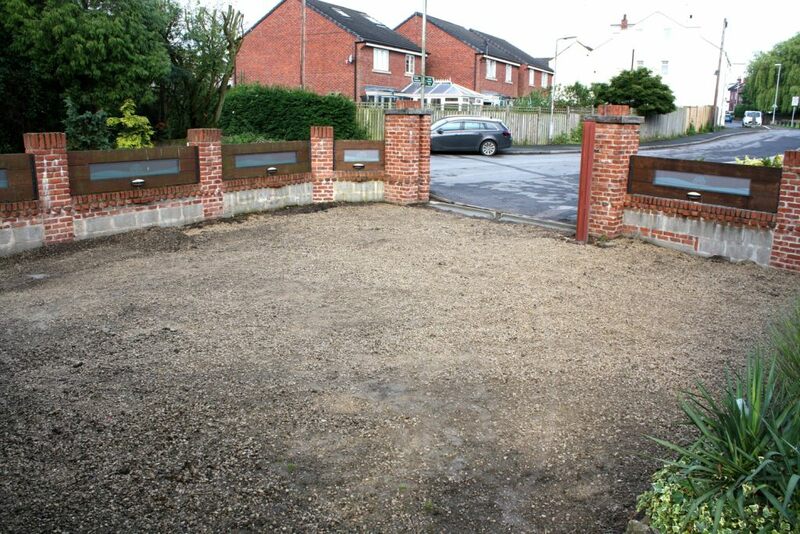 Driveways By Design Leeds have many years of experience in installing stone, granite and concrete they are be able to guide you to the right material for your application, offering natural stone flags and block pavers suitable for both driveways, paths or patios. 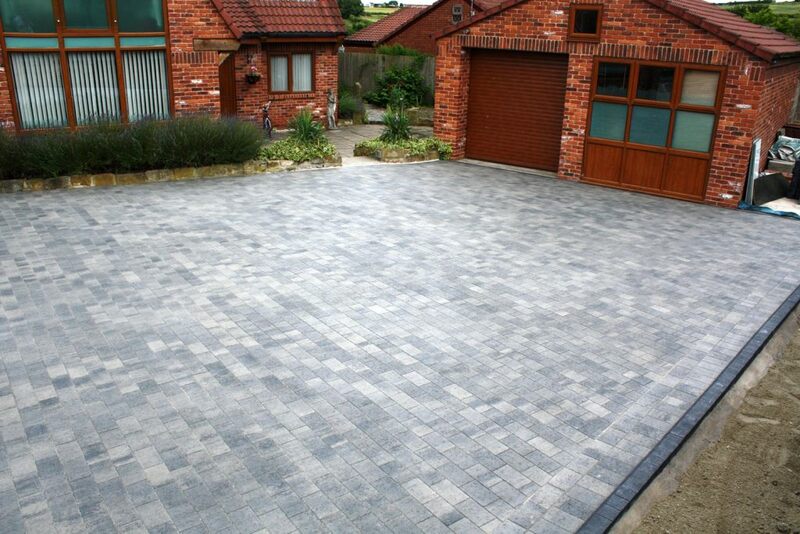 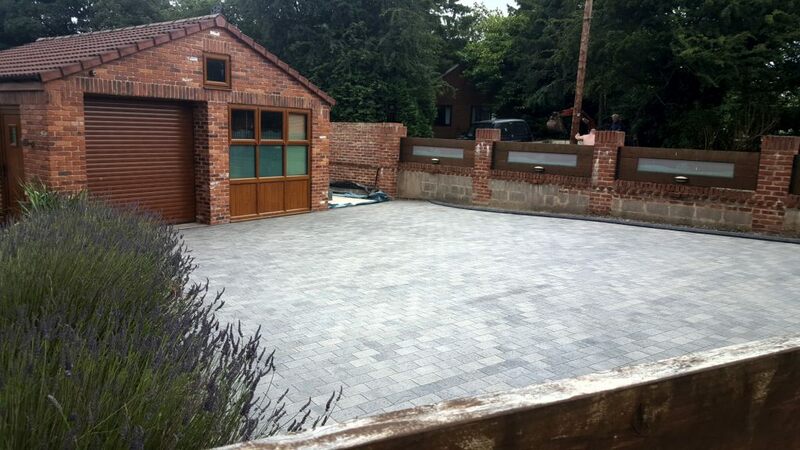 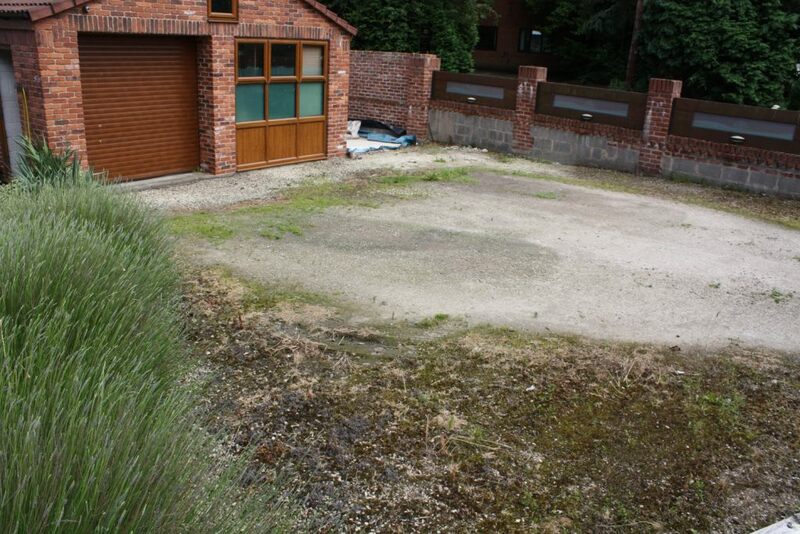 Driveways By Design Leeds work in all areas from domestic installation through to commercial and industrial installations. 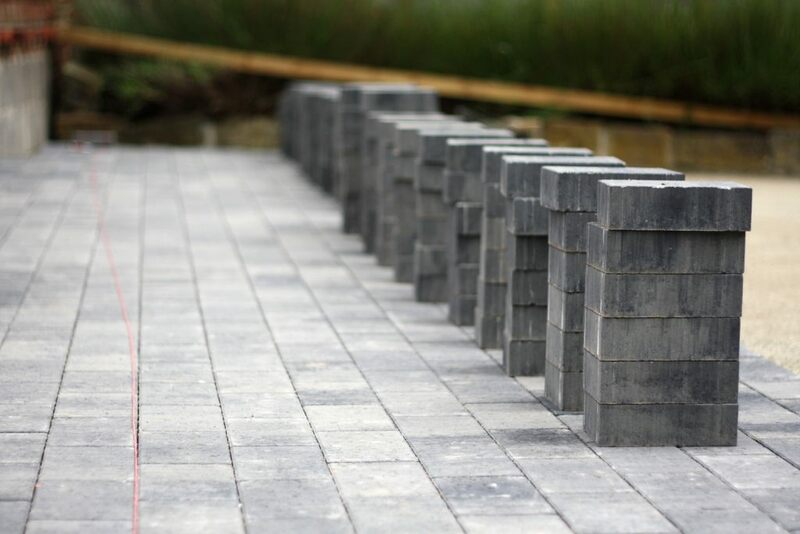 We can arrange for the material you like to be pre-cut to the sizes as require from our stockists who carry a vast range of types and colours of natural stone. 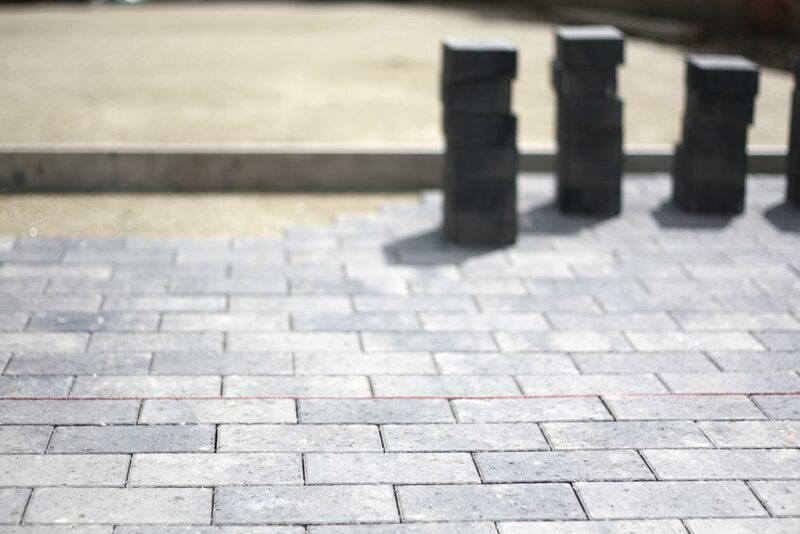 Our collection of natural stone includes a variety of materials such as sandstone, limestone, slate, granite, travertine, marble, basalt, and more. 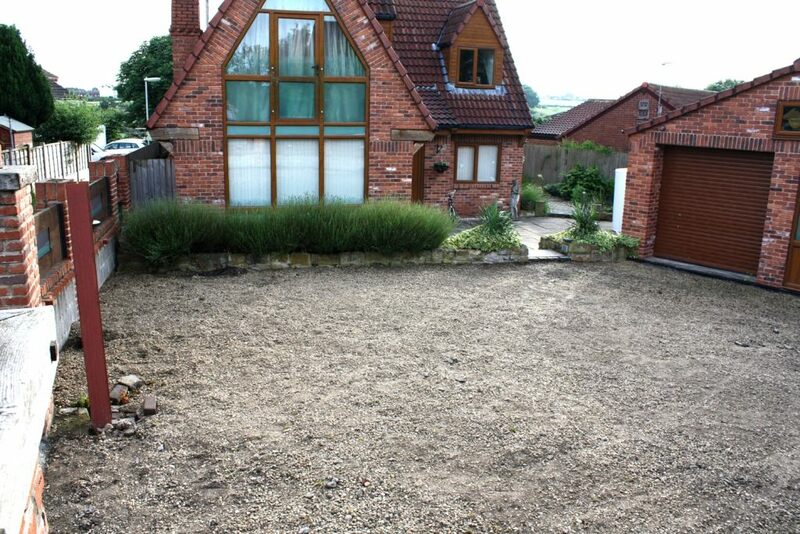 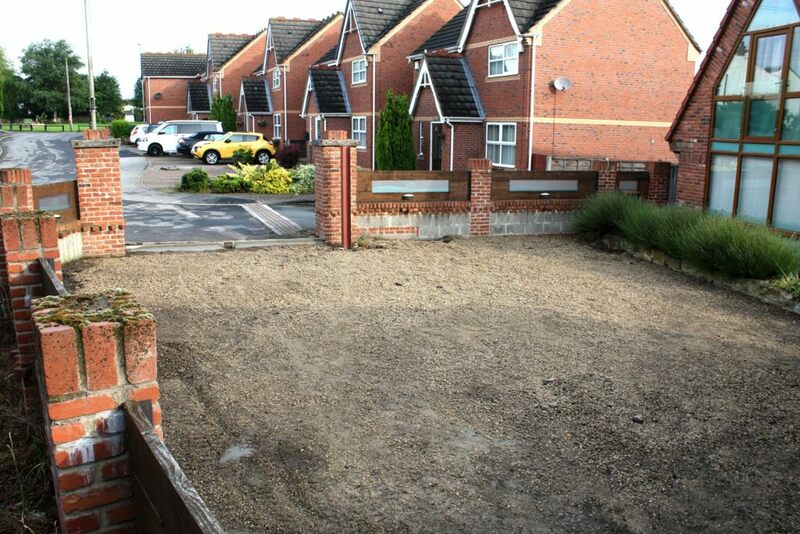 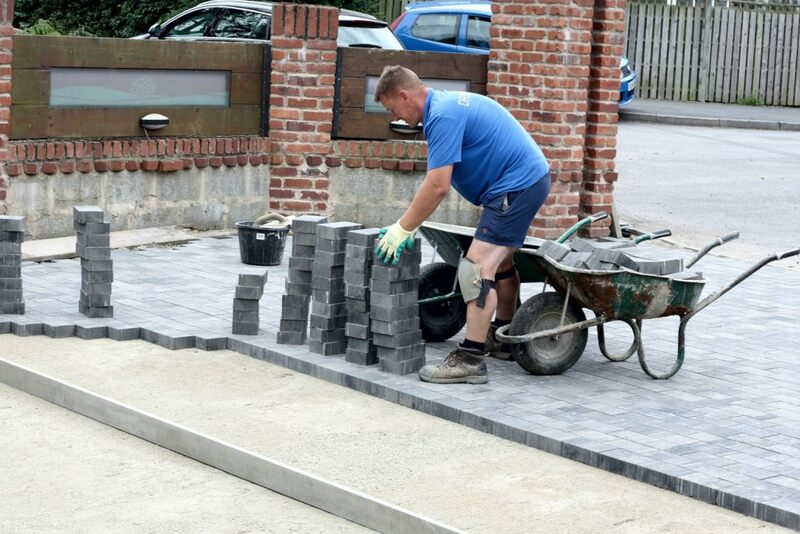 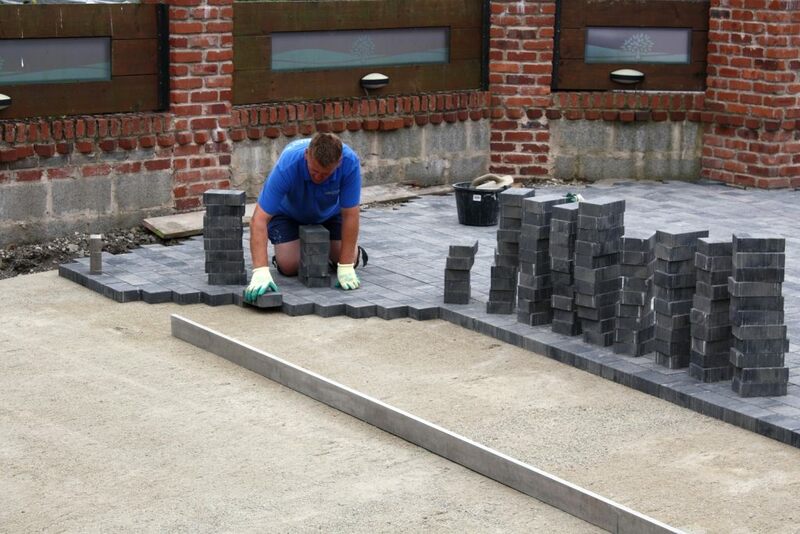 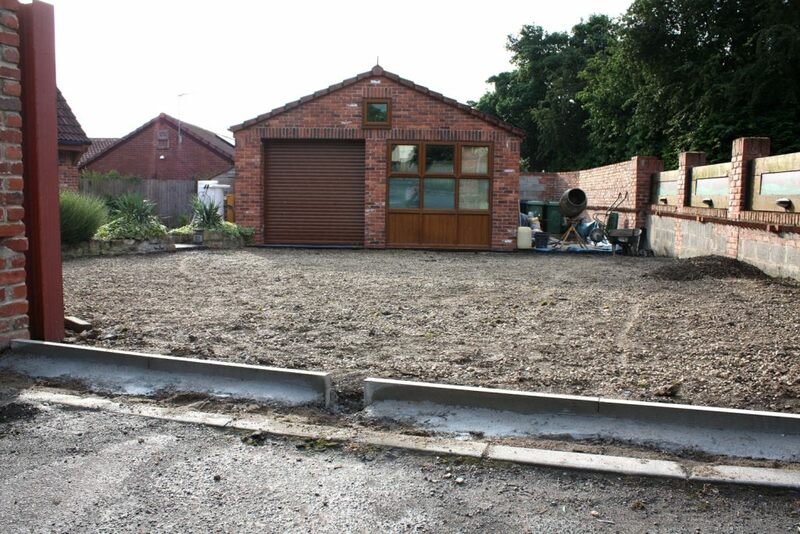 We offer a selection of paving slabs, block paving, sett’s, circles & edging. 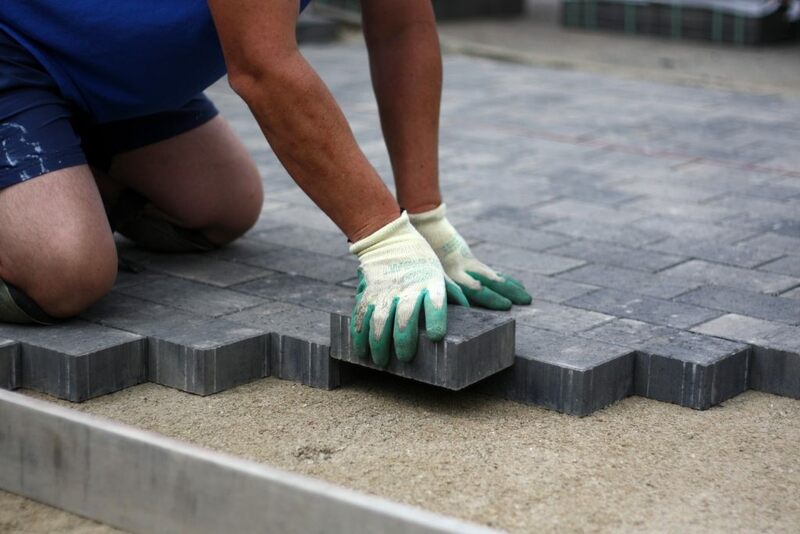 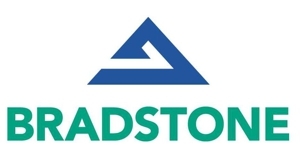 As well as our own range of natural stone known as the ‘Design’ collection we can supply stone from all major brands; Bradstone, Marshells, Bretts, Strata, Plaspave, Global Stone & Natural Paving direct from the quarry if required. 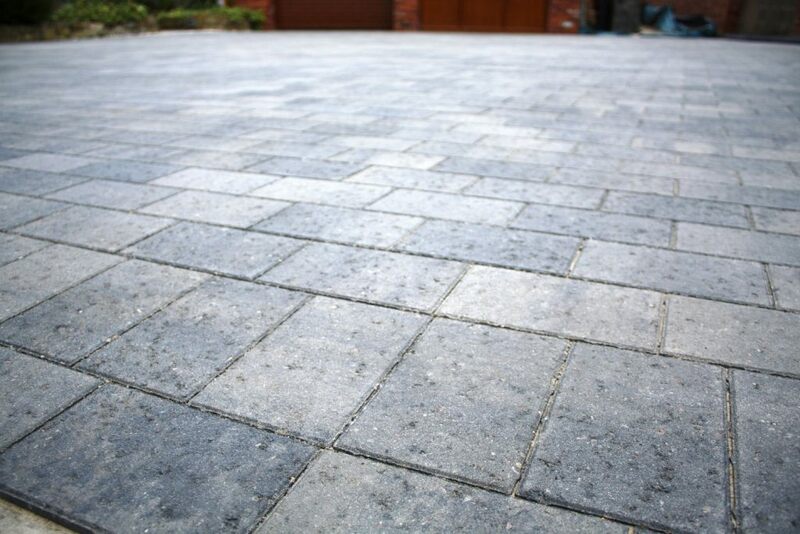 One of the great things about natural stone is that it can be cut into many different styles. 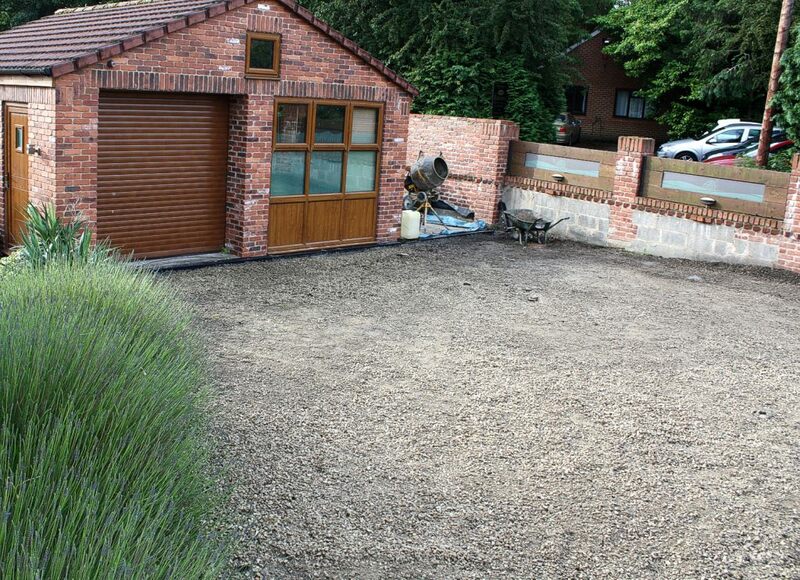 Most materials come as standard in a riven finish, which is beautifully natural looking. 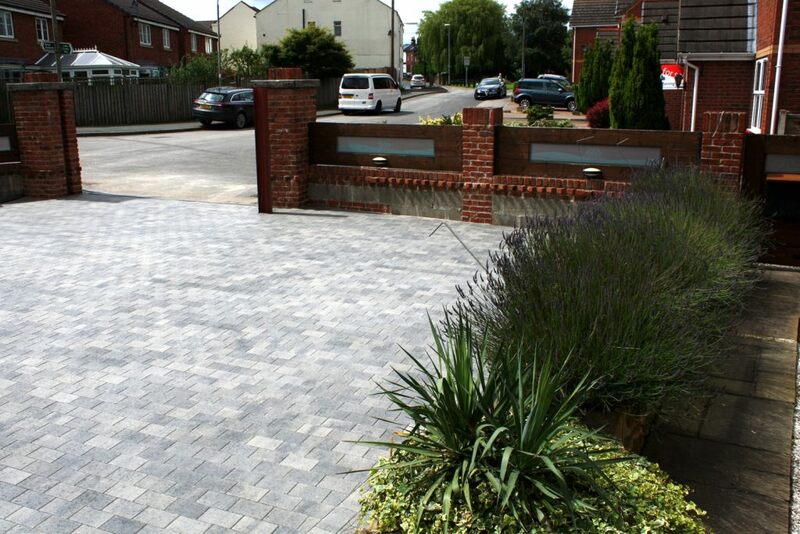 Some products will have been sawn, so they have a smoother finish unlike the rough finish of riven stone.